The fourth beer sent to me by of Chad’z Beer Reviews. I didn’t realize when shooting that this is actually made by the Mendocino brewery, whose beers I’ve actually had before. This one is an all-organic Oatmeal Stout. I’ve not generally been a fan of organic beers, but this one is actually pretty solid. 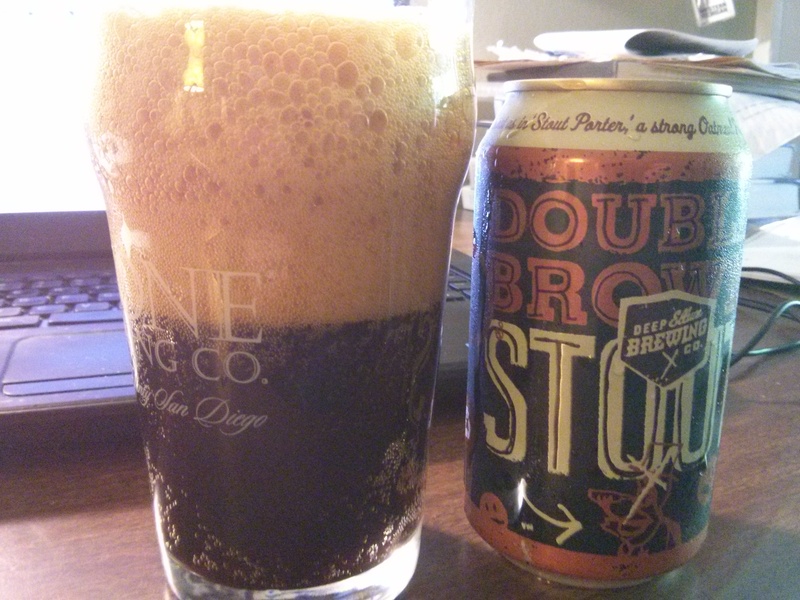 Taste-wise, it is more of a porter than a stout however.